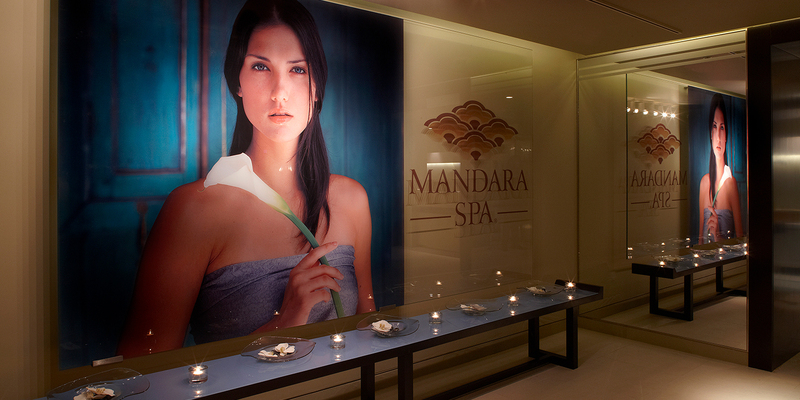 The Mandara Spa is an Asian-inspired sanctuary in the heart of tourist London. 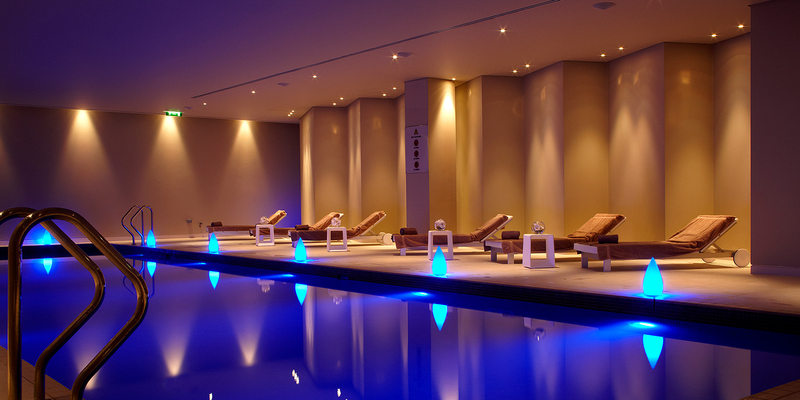 The spa has a restful indoor pool surrounded by loungers, a sauna, steam room, relaxation room and nail lounge. 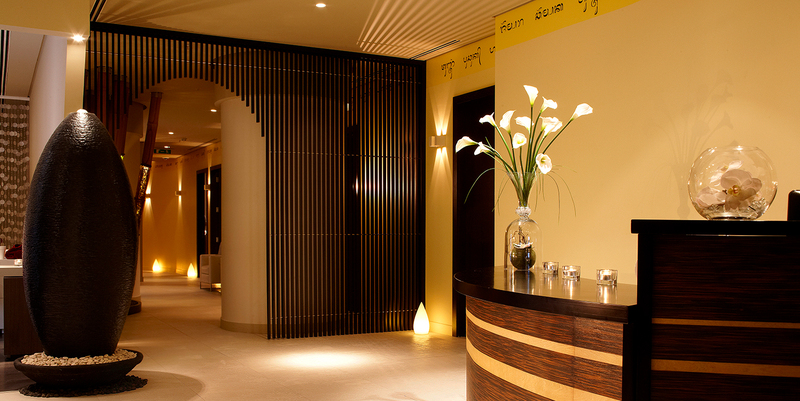 Mandara Spa offers Asian-style massages, results-driven facials by CACI and Elemis, treatments for men and mums-to-be, and beauty finishing touches. 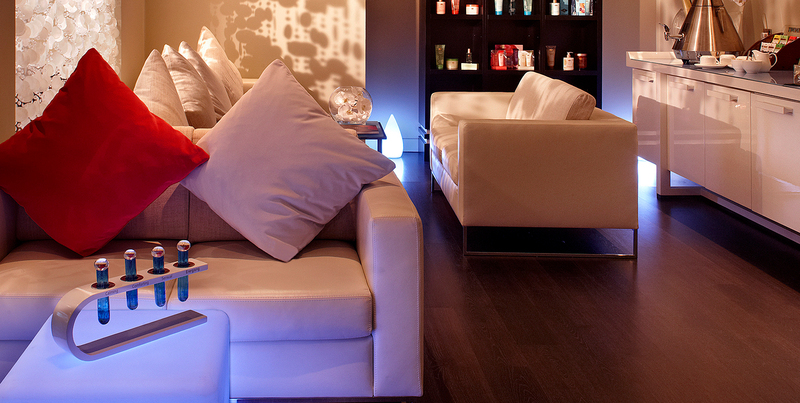 This petit spa would suit solo spa-goers, couples or the business traveller who is looking to fit some RnR. The Hotel has a number of dining options. Brasserie Joel has two AA-Rosettes and serves classic french Cuisine, 1WB Lounge & Patisserie serves light bites, teas, coffee and cake. The Ichi Sushi and Sahimi bar overlooks Big Ben and guests can watch their sushi being prepared. 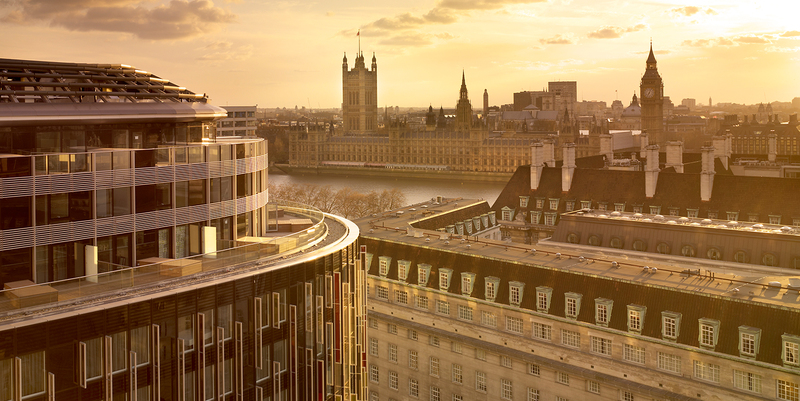 Park Plaza Hotel on Westminster Bridge has 1,019 guest rooms, suites and Penthouses, some of which offers views across the river to Westminster.